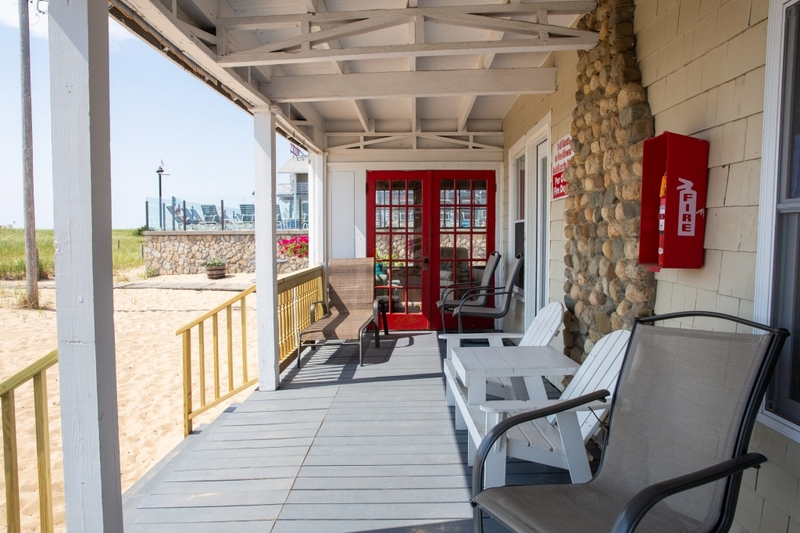 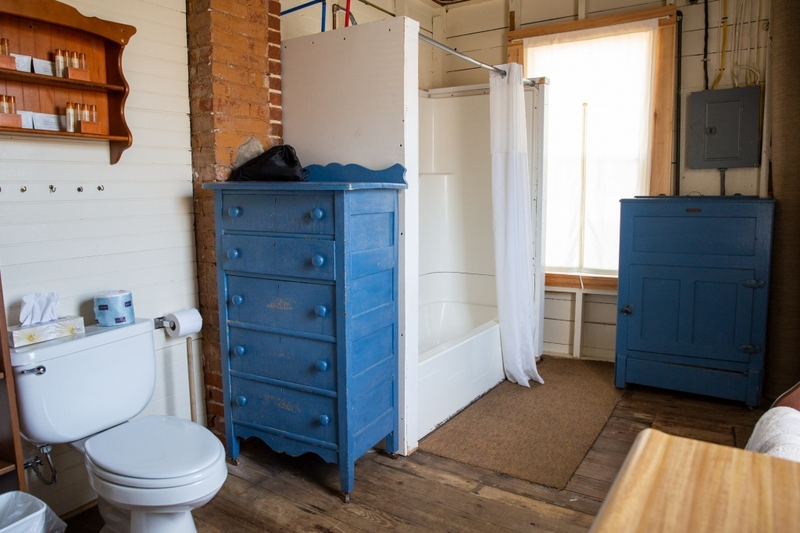 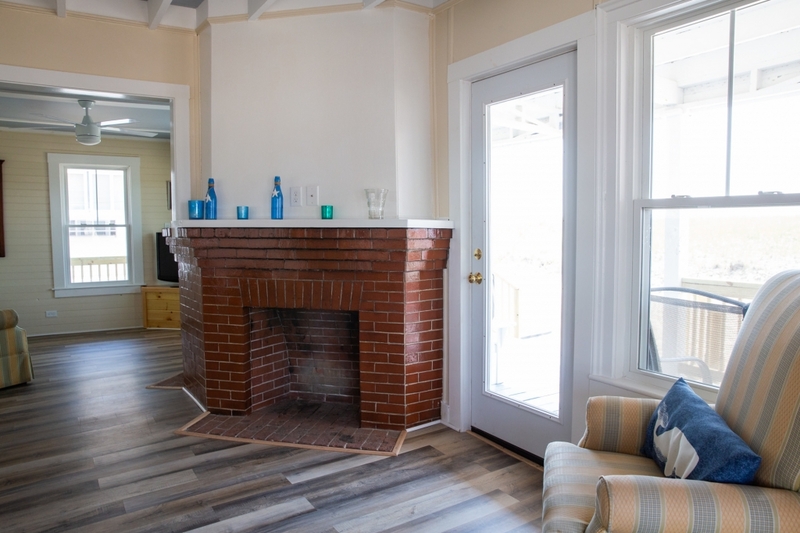 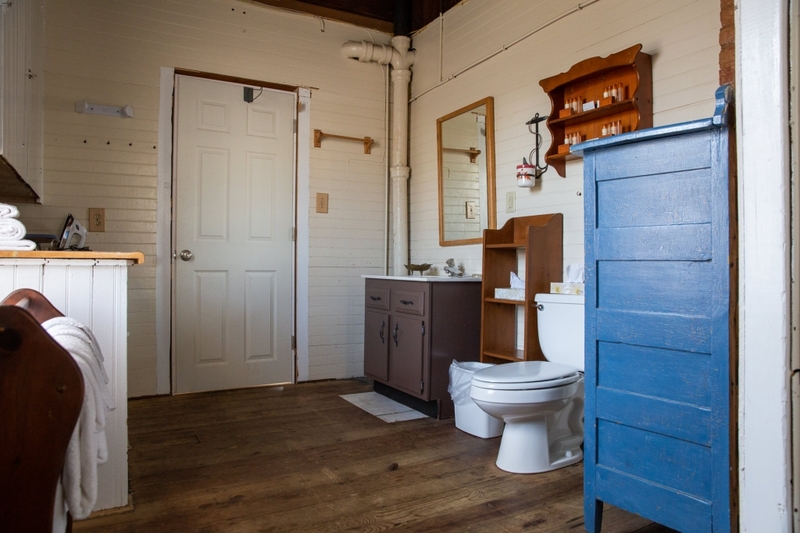 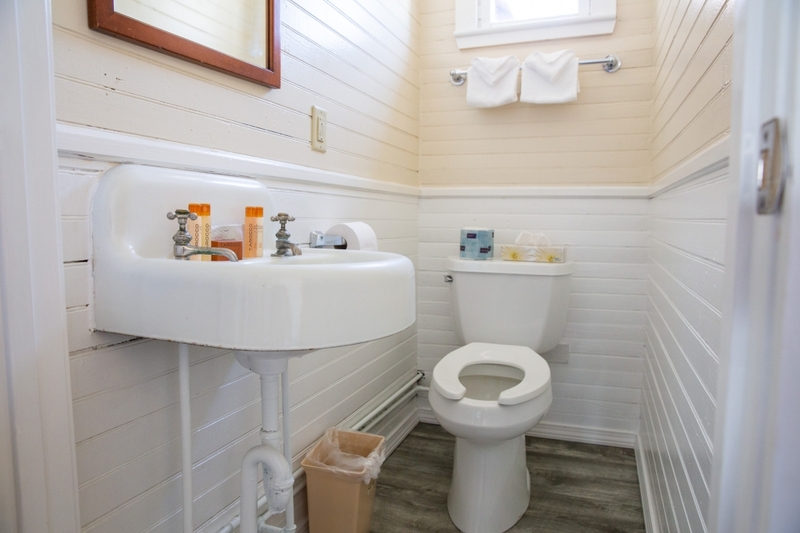 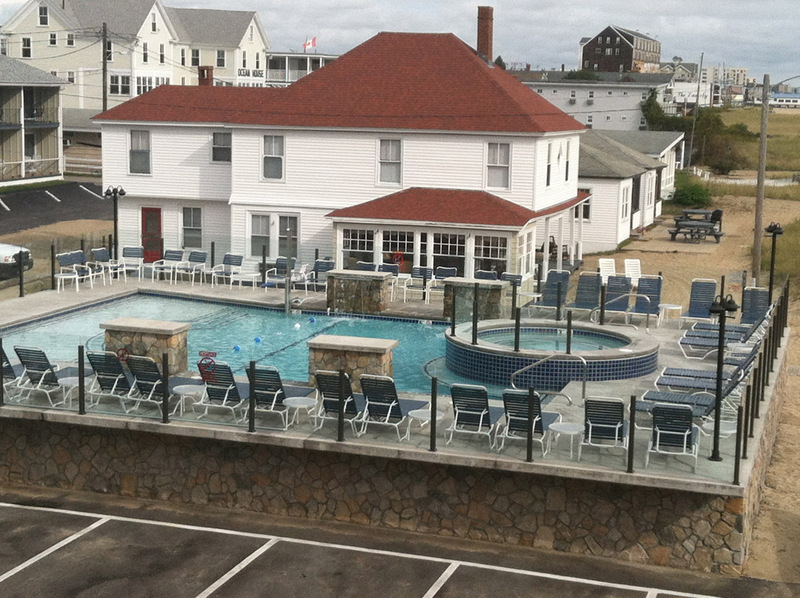 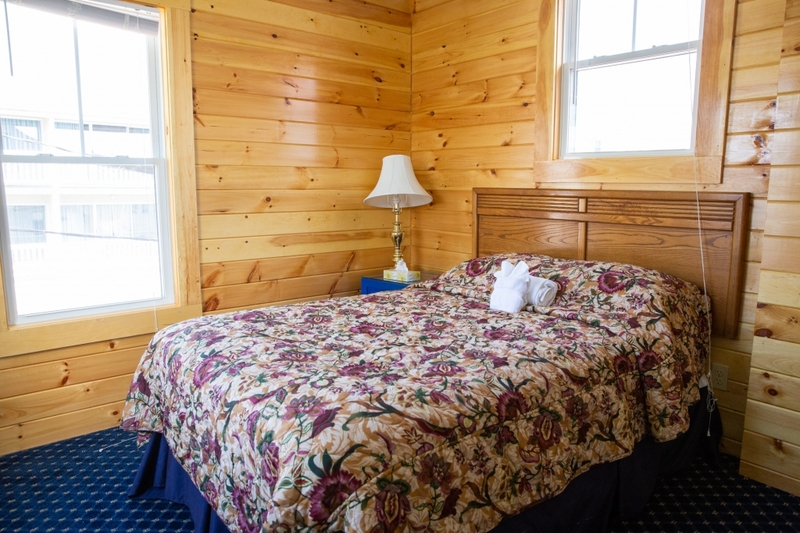 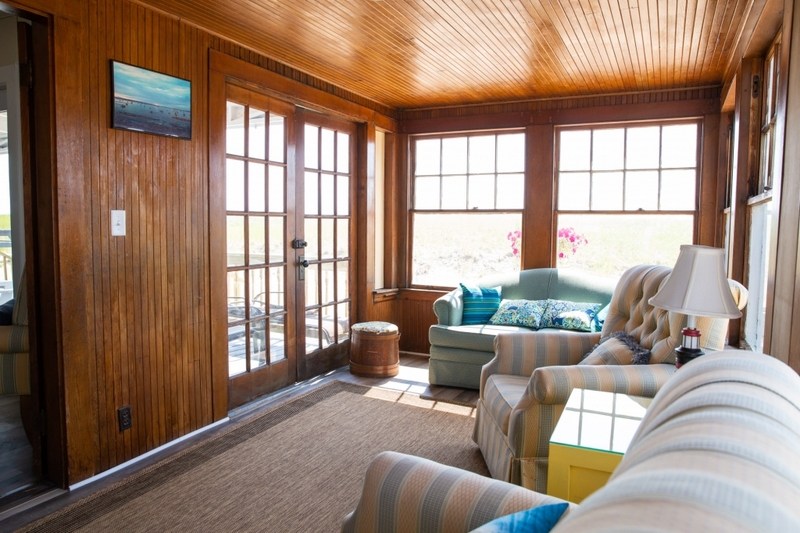 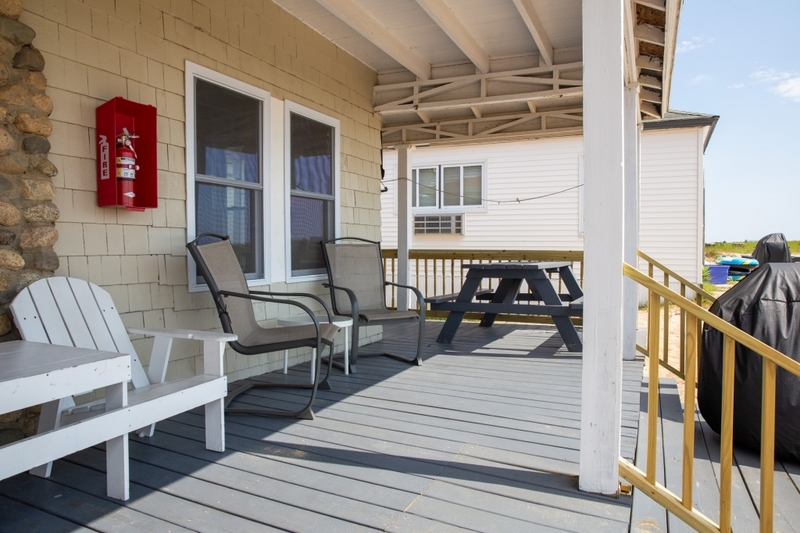 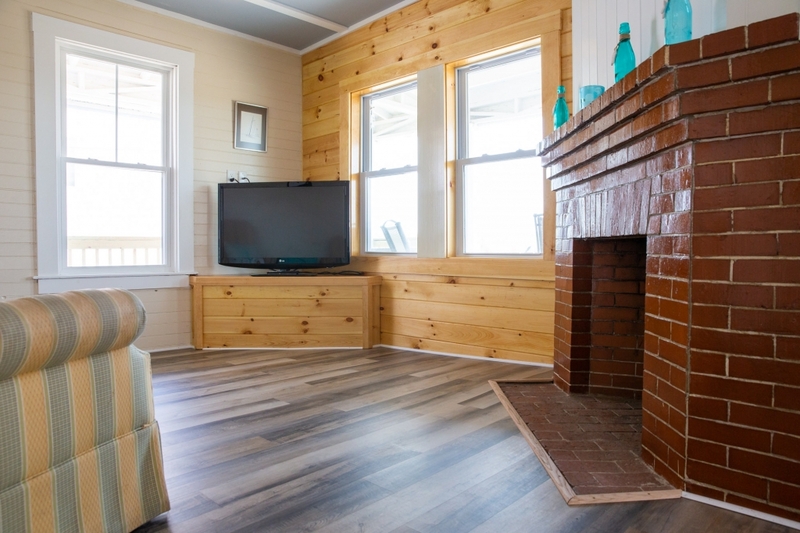 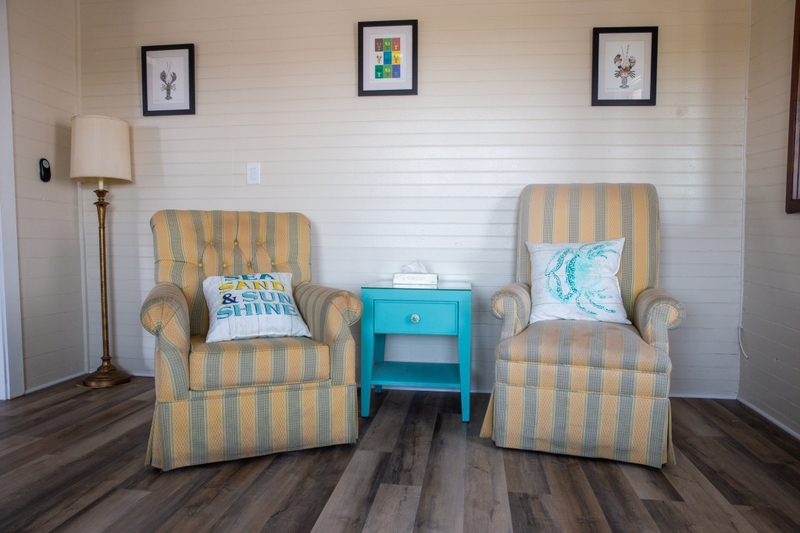 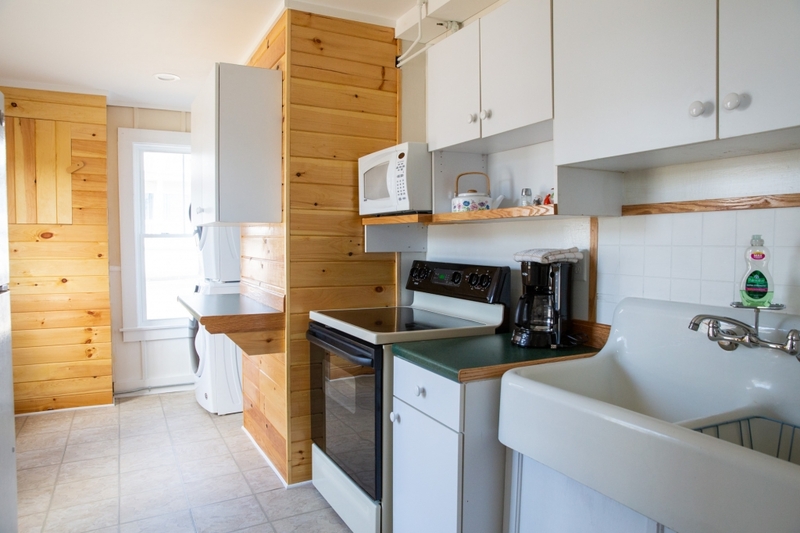 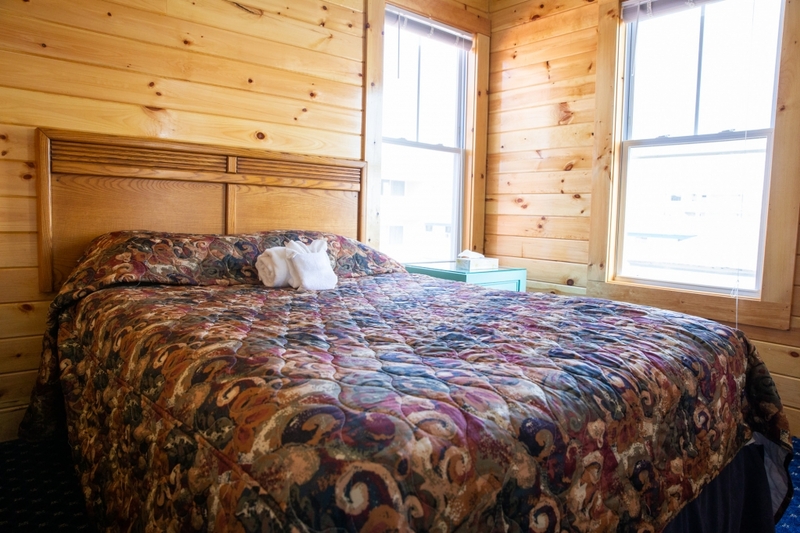 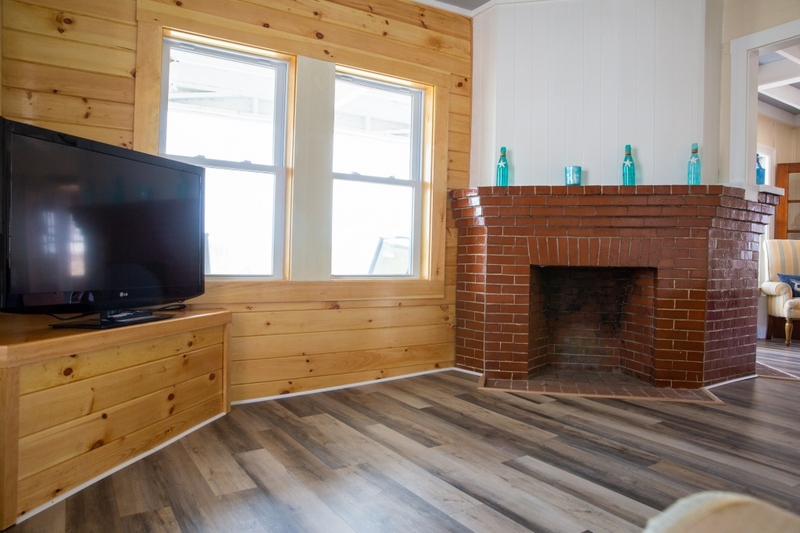 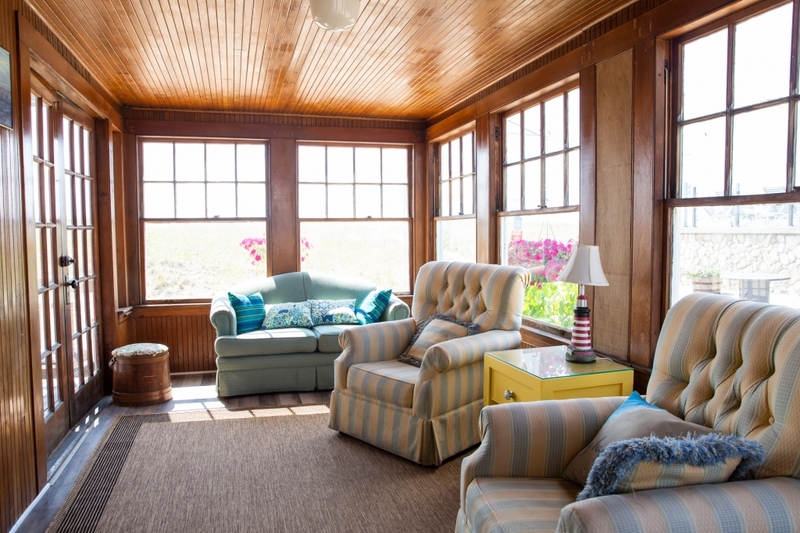 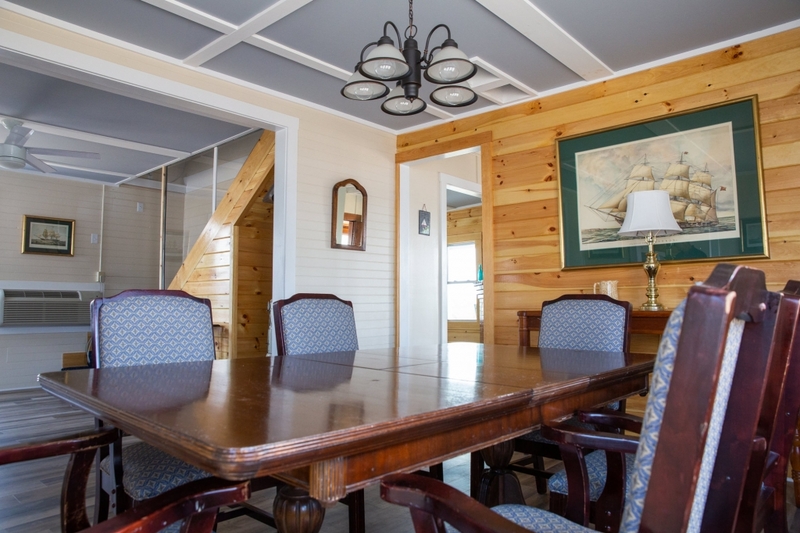 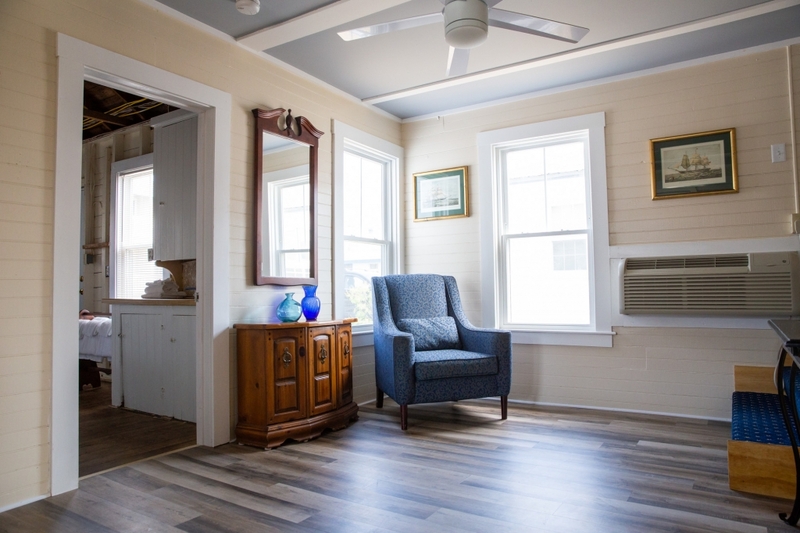 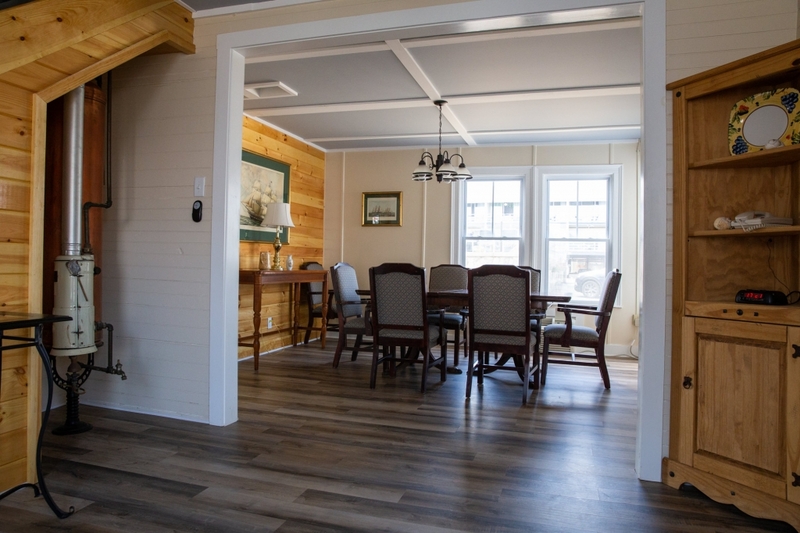 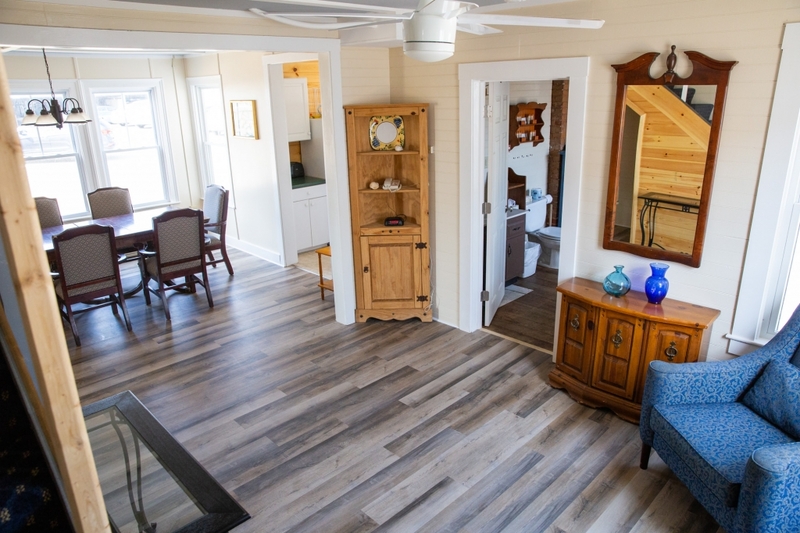 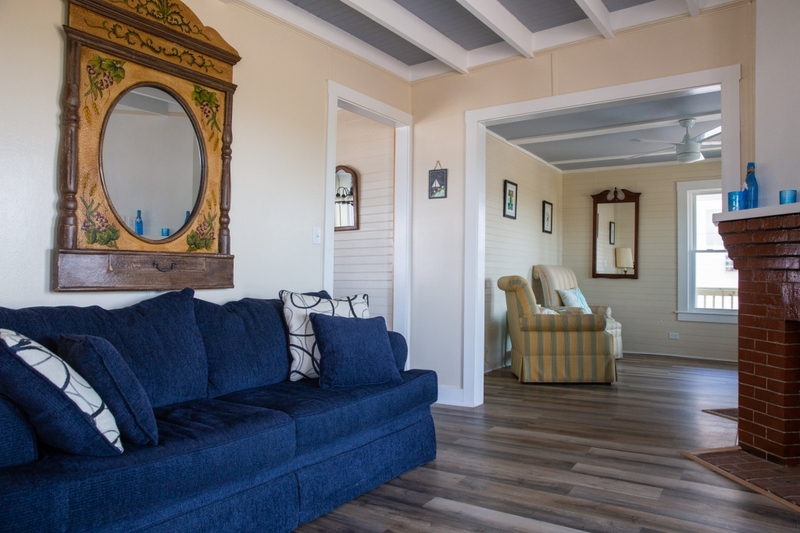 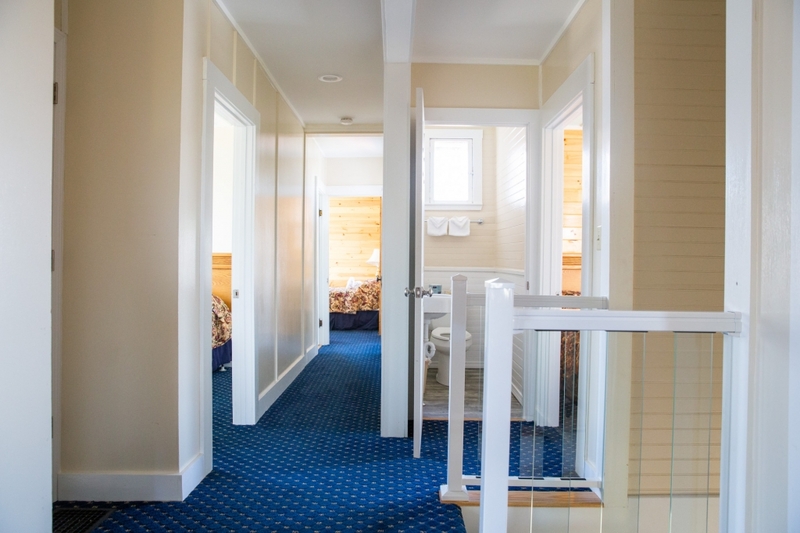 This rustic Maine cottage sits directly on Old Orchard Beach and is located beside the pool area. 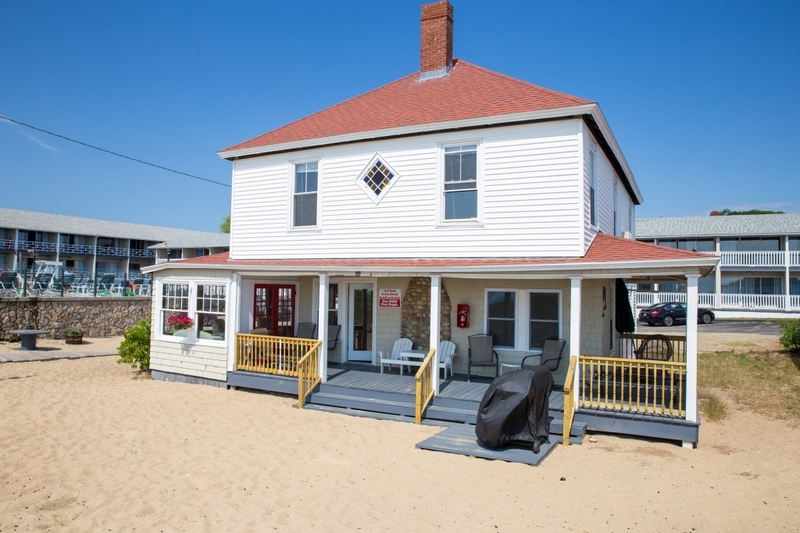 With seven bedrooms, a large living room, sun porch, dining room and sitting room, full kitchen with washer and dryer, one full bathroom on the first floor, and 1 1/2 bathrooms on second floor, and a wrap around porch. 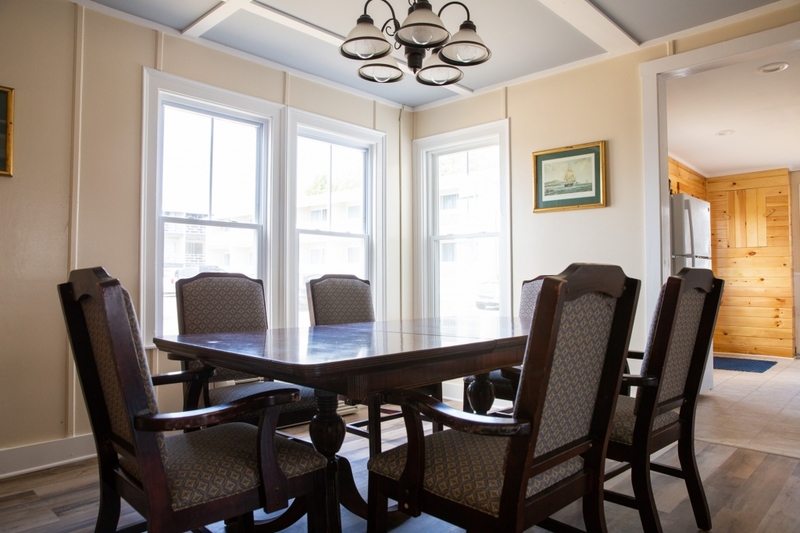 Planning a family reunion? 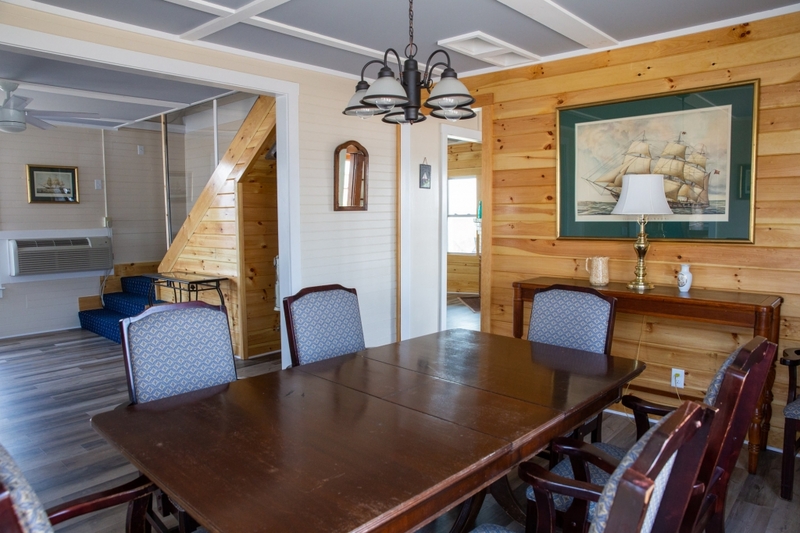 In the short time that we have owned this cottage there have been a number of wonderful events that have taken place here. 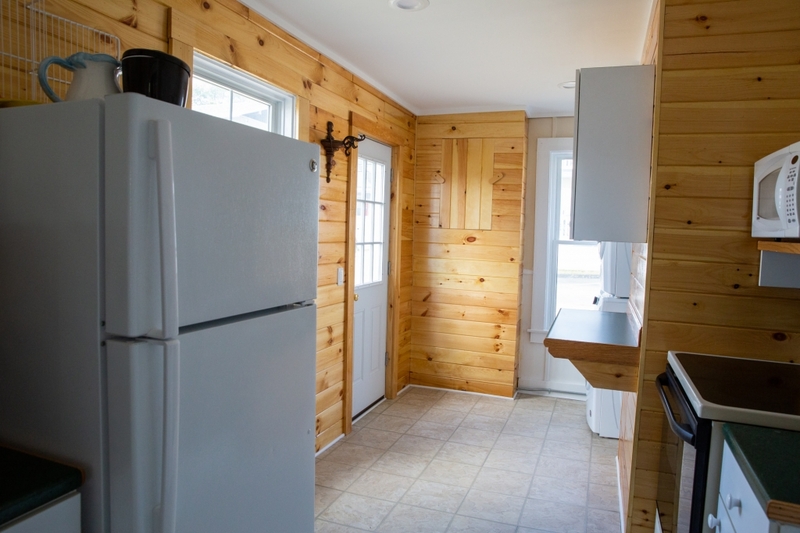 * Cottage has cable television. 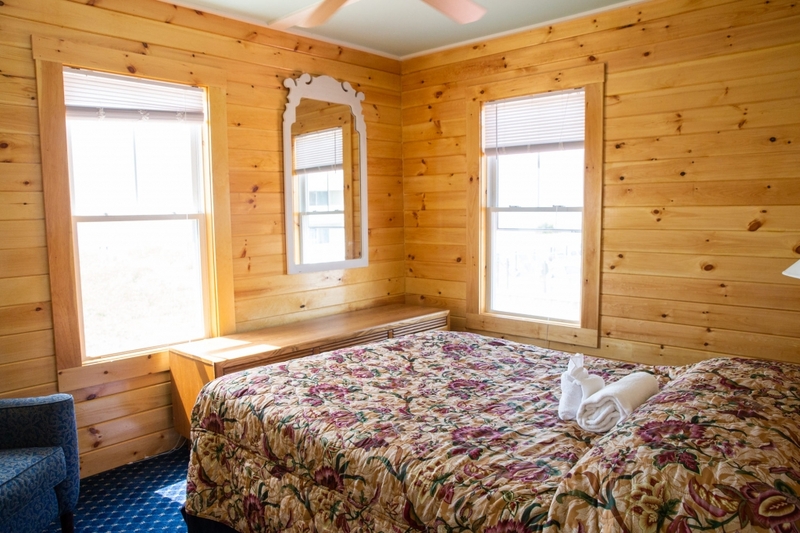 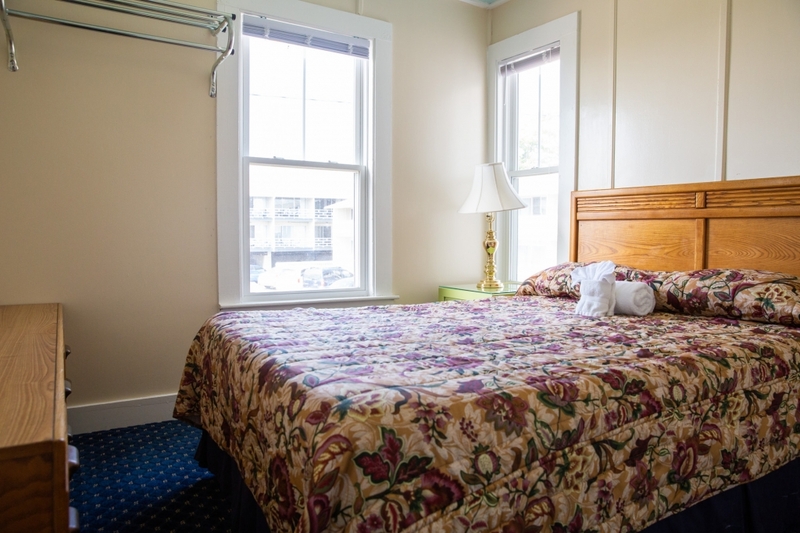 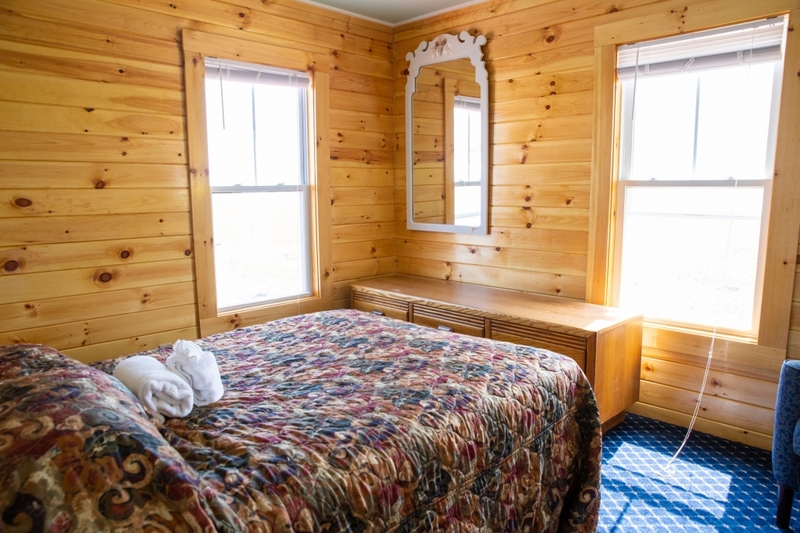 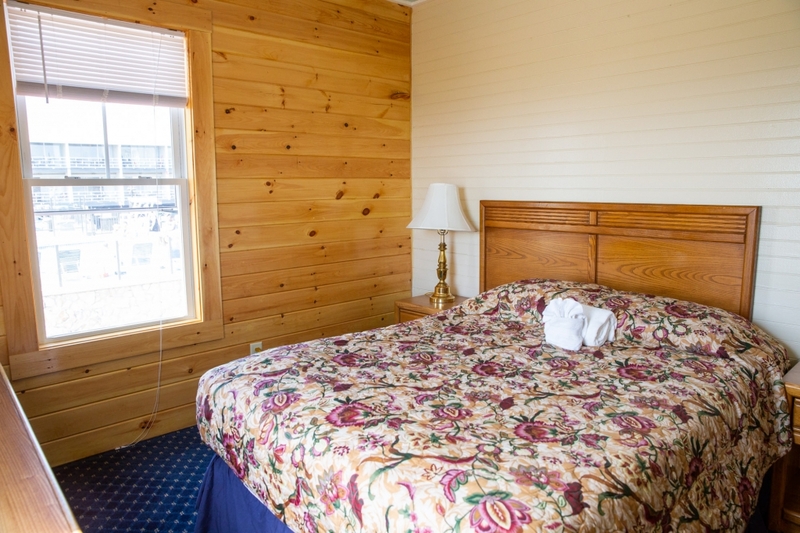 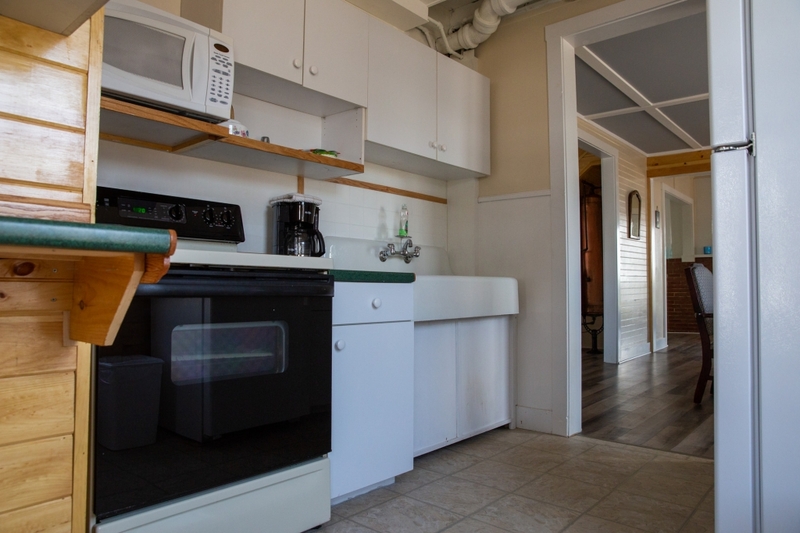 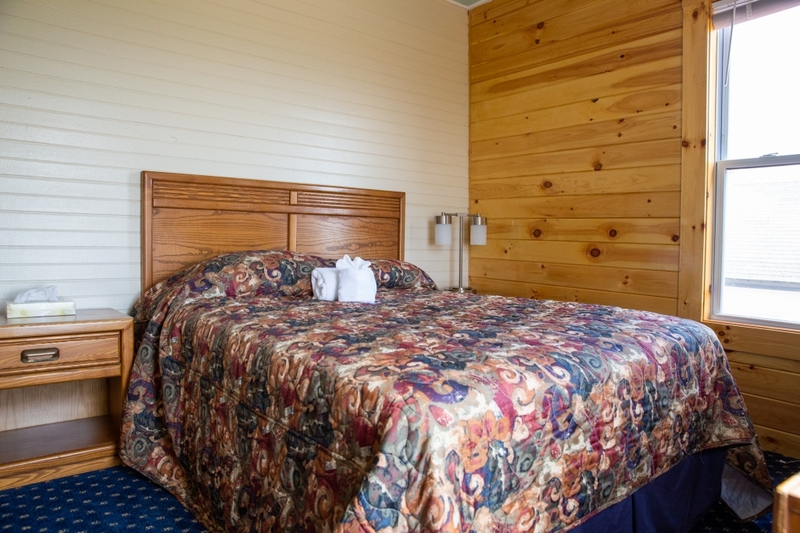 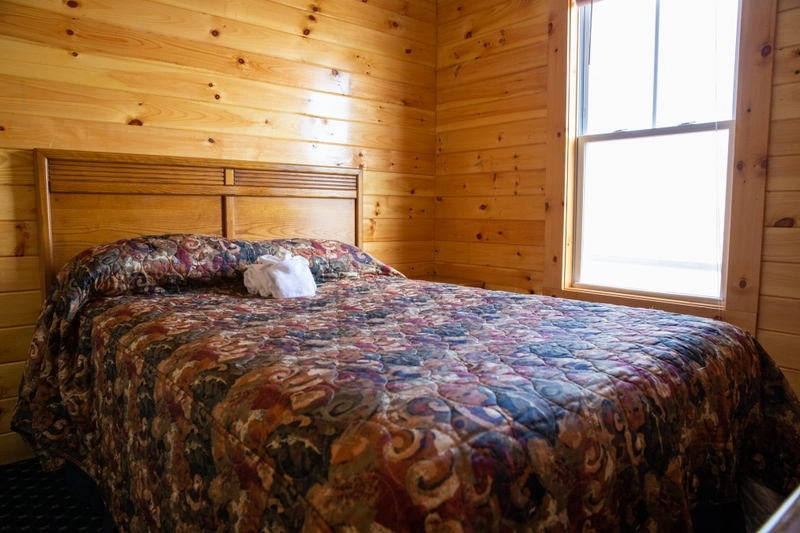 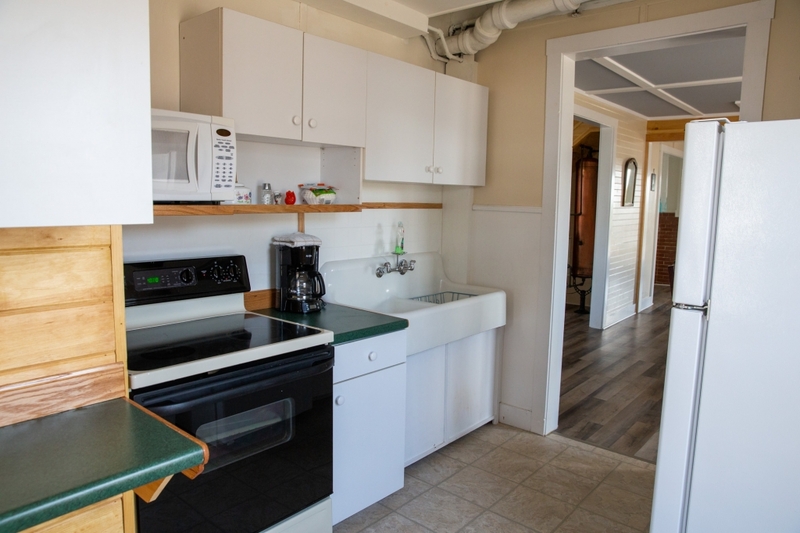 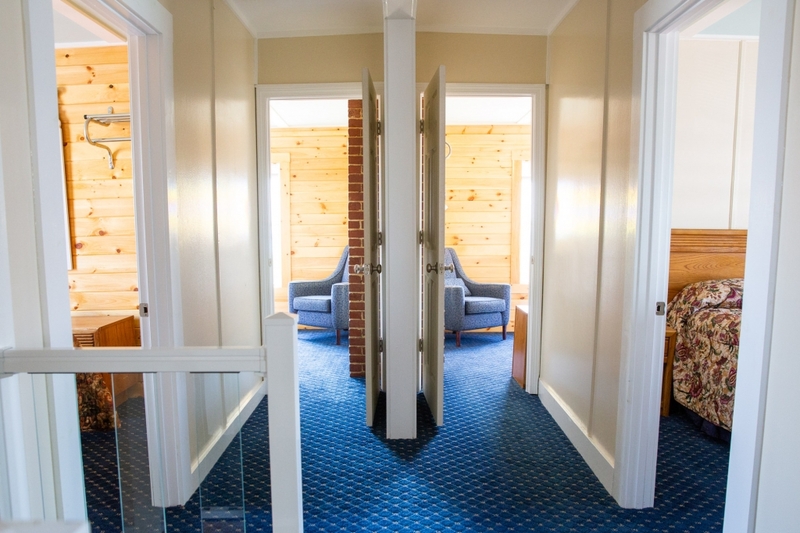 * Cottage is partially air-conditioned on the first floor.